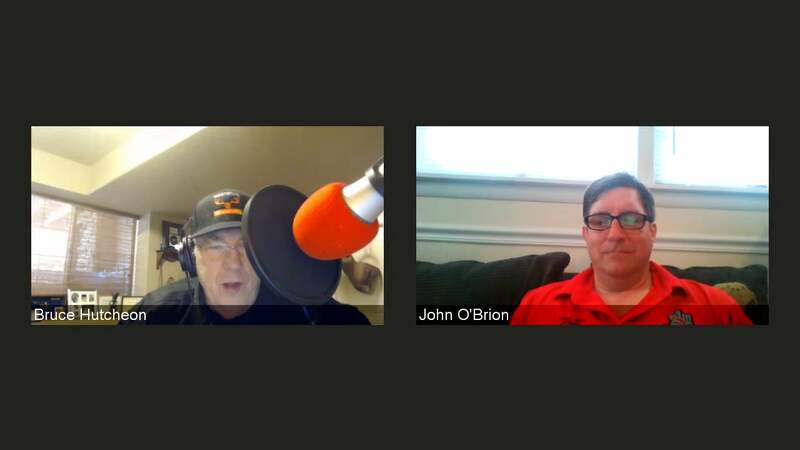 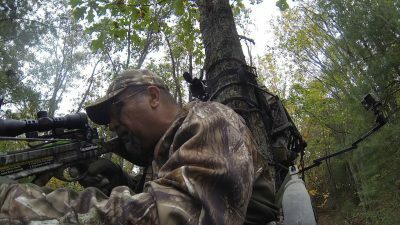 So far jodymarshallblackwelder has created 243 blog entries. 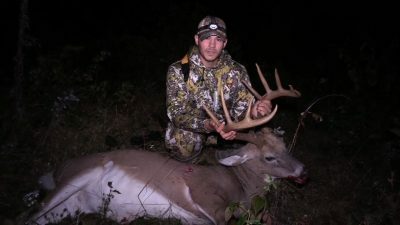 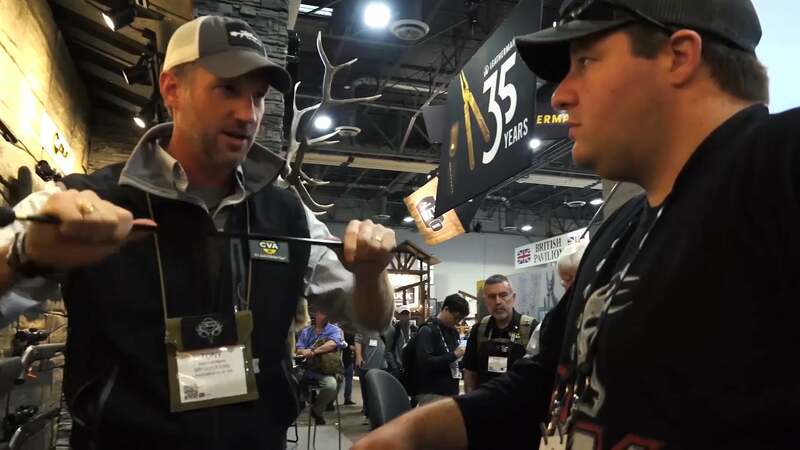 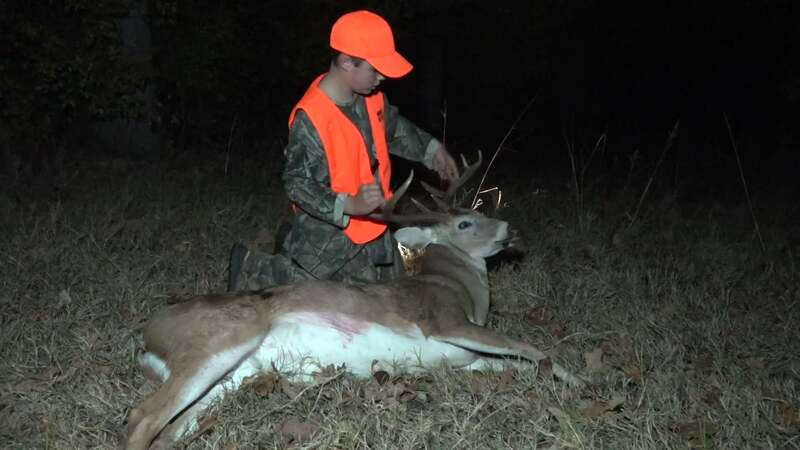 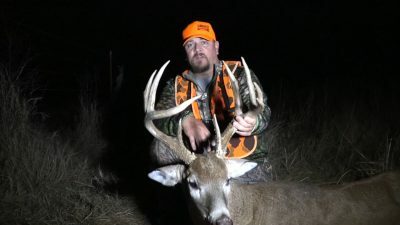 Kill & Eat Season 1 Episode 3 Doe Strikeout Dylan goes into doe thining mode, while Kevin smokes his biggest buck to date, the results...the venison smoakhouse sandwich! 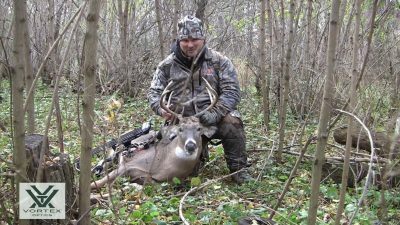 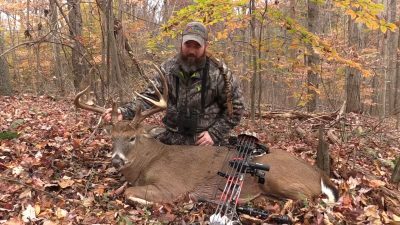 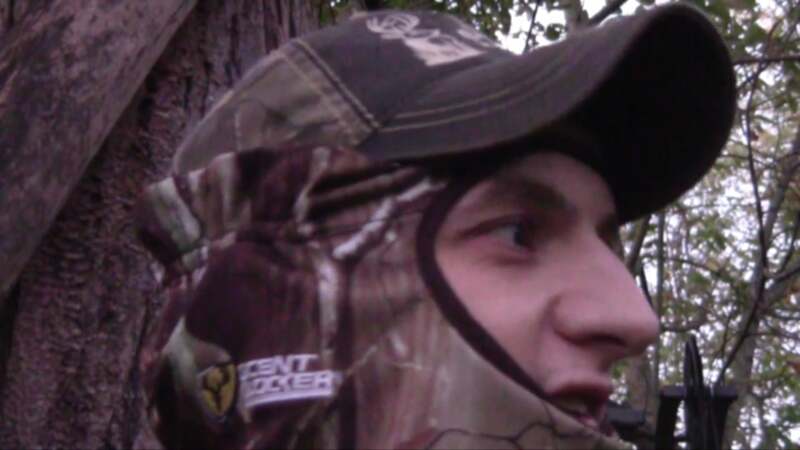 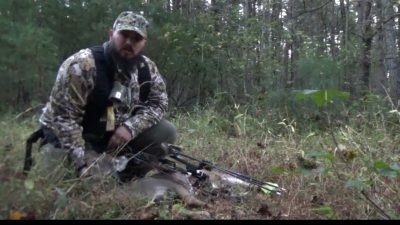 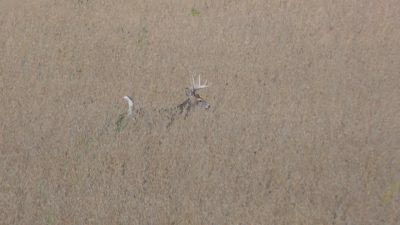 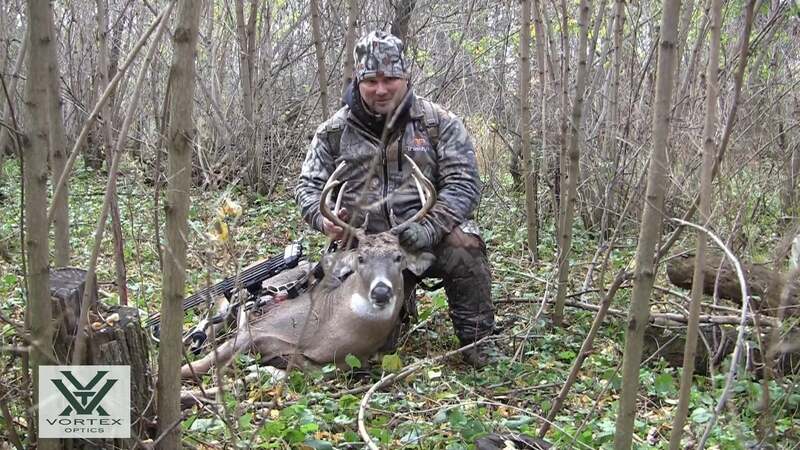 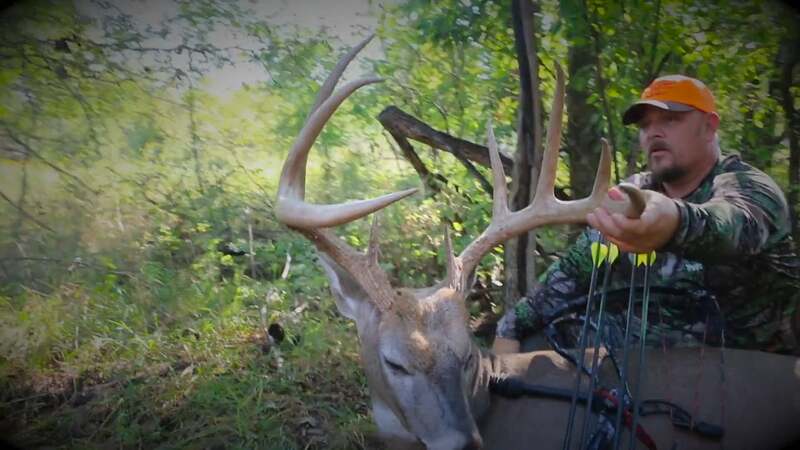 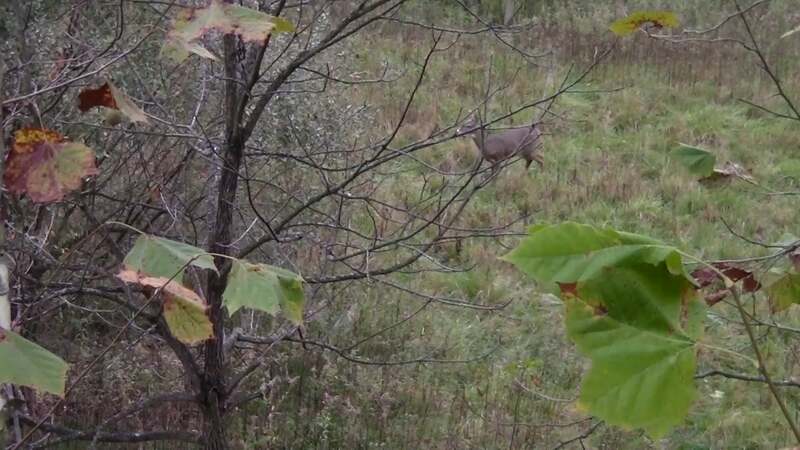 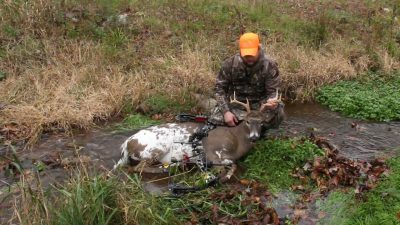 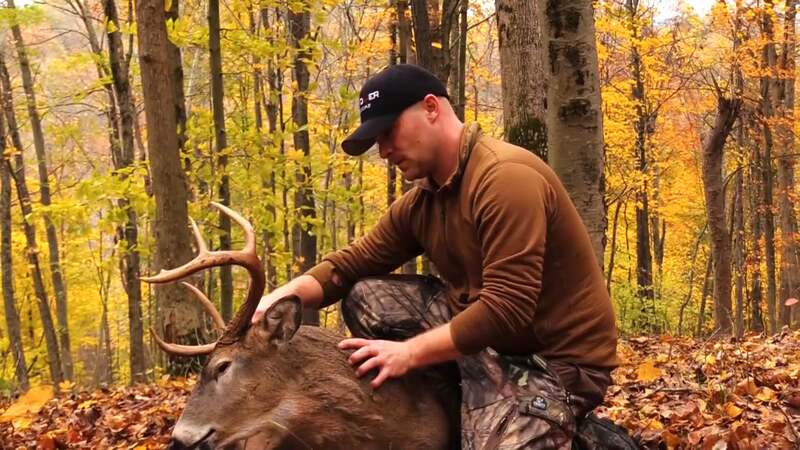 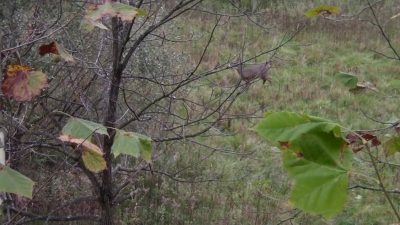 Wild Bout Huntin S3 E7 Piebald Buck David Ganc struggles through a challenging archery season only to find some luck at the end of a long day. 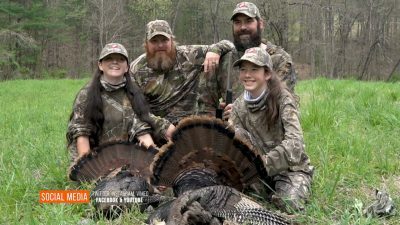 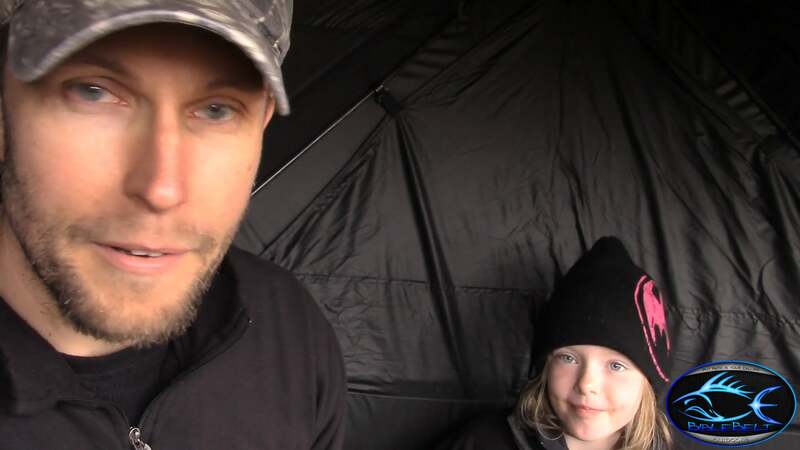 Pass'n it on Outdoors SE7 EP6 Three's a Charm Our show takes three young ladies on their first turkey hunt! 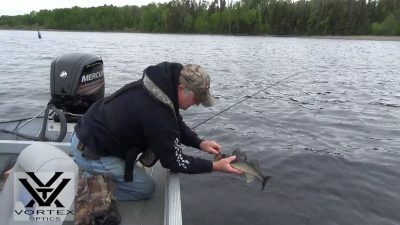 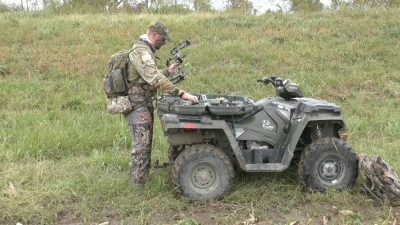 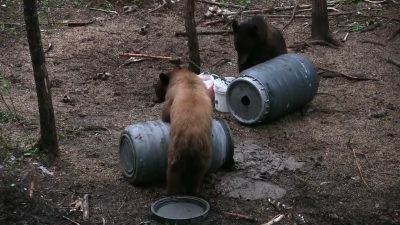 BearMagnet TV - Season 3 Episode 6 - Lost Trail Outfitter Revisit Lost Trail Outfitter as we enjoy the bear filled woods of Saskatchewan, Canada. 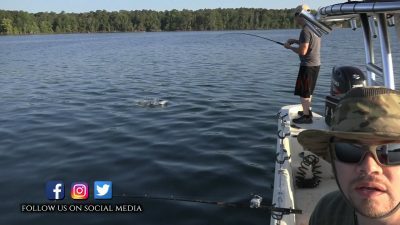 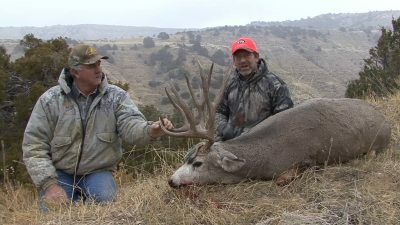 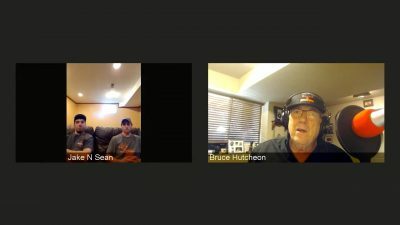 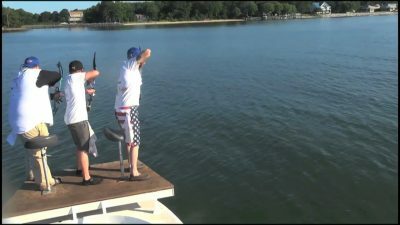 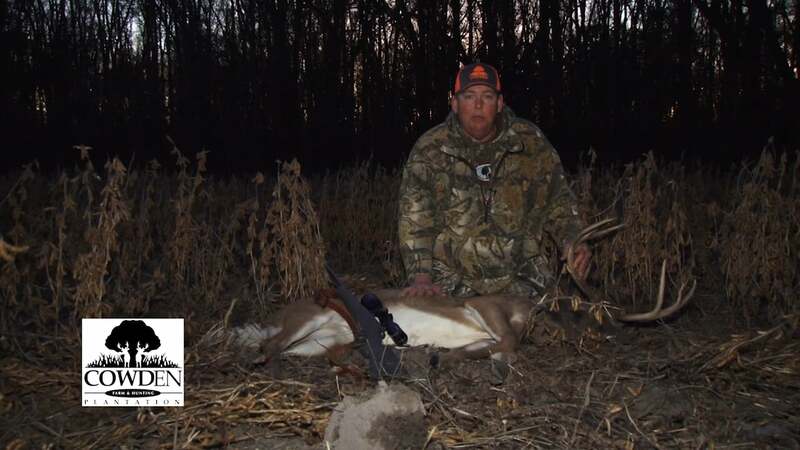 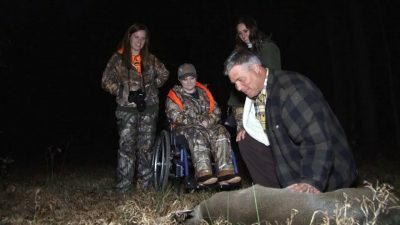 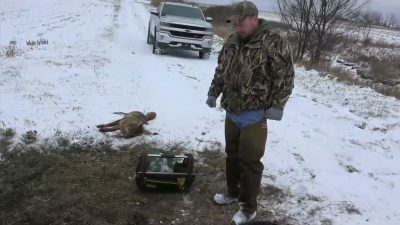 Pass'n it on Outdoors SE7 EP5 Chasin Bob Our show along with a local disabled hunt helps a young man have his best hunting season ever. 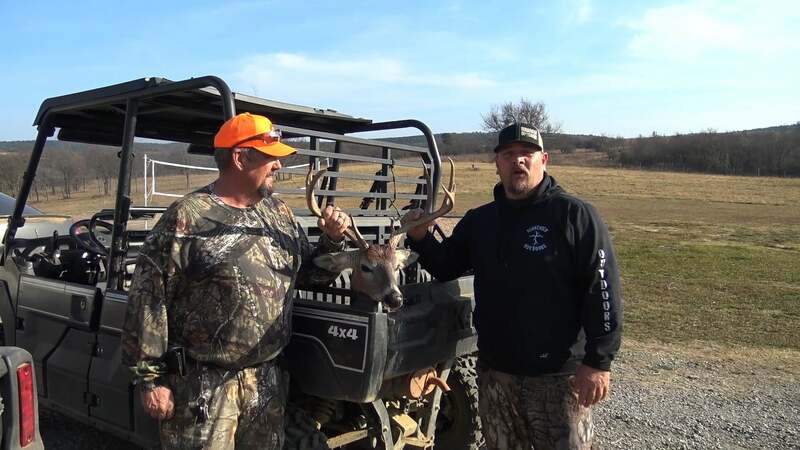 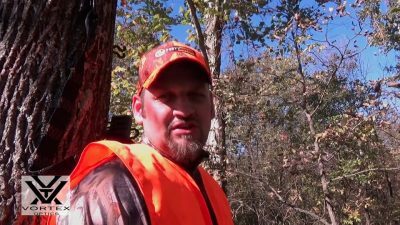 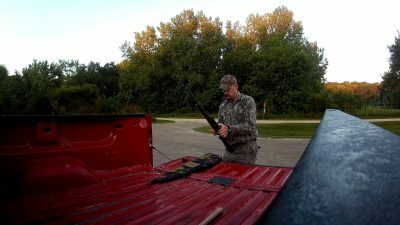 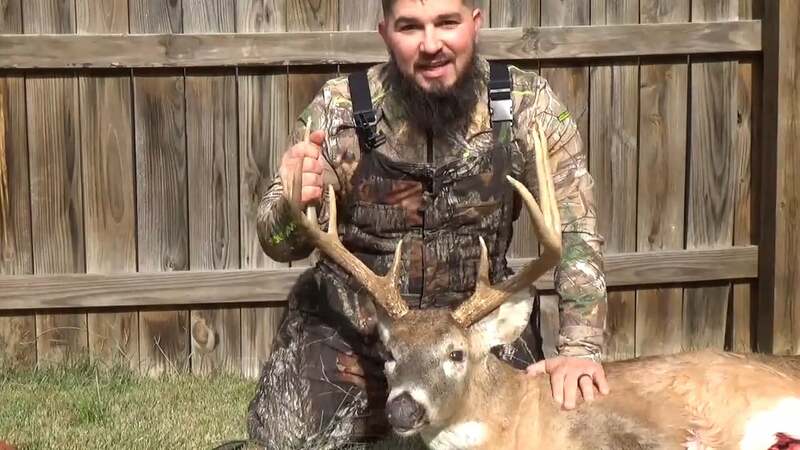 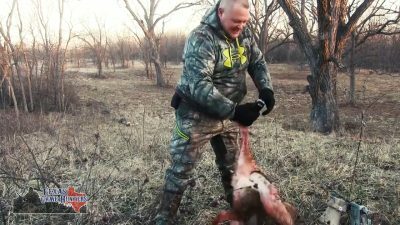 Texas Game Hunters Season 2 Episode 4 Deer Fever Host Joseph Trousdale takes out his wife, Anh, and her best friend, Kim, for thier first deer hunt! 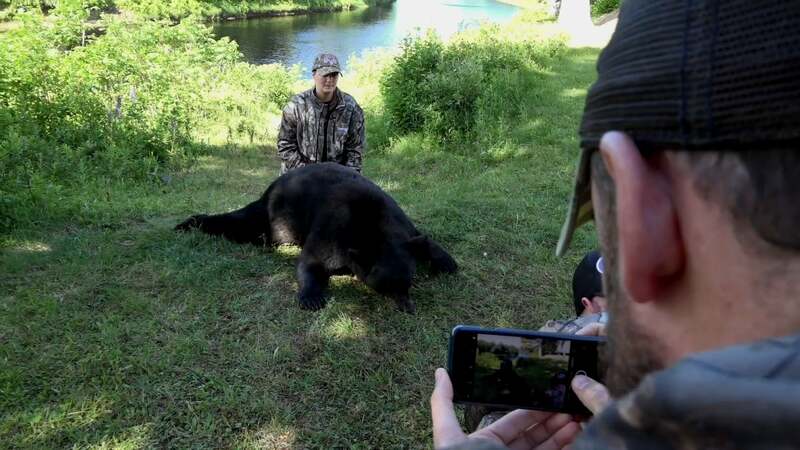 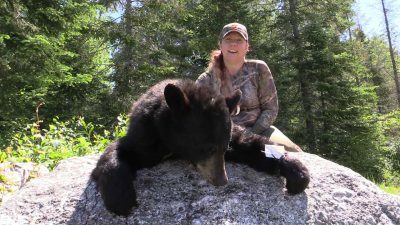 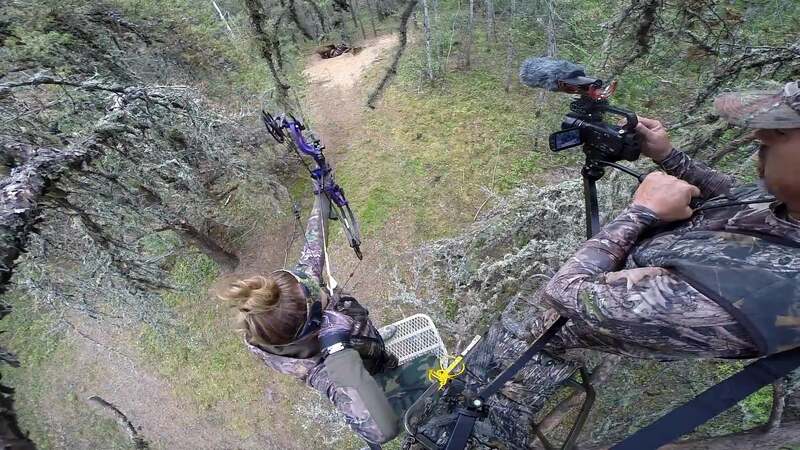 BearMagnet TV - Season 3 Episode 3 - Self Guided Hunt Ompah Watch as our co-host, Beverly Reynolds, baits and self guides her way through an amazing hunt. 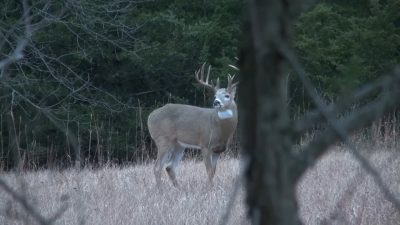 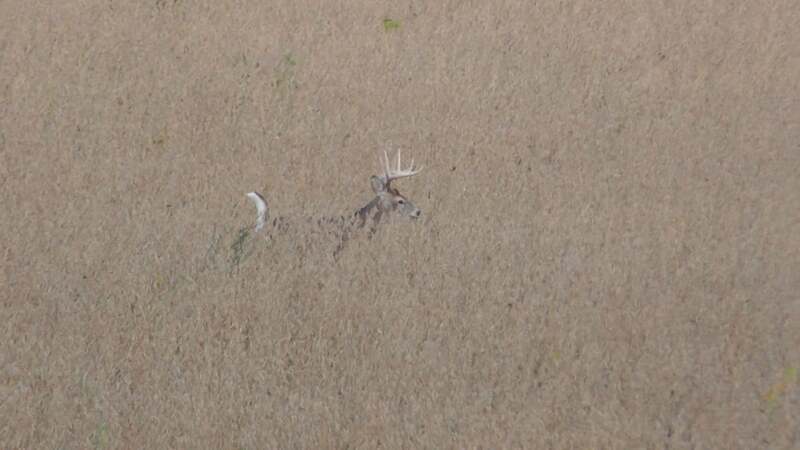 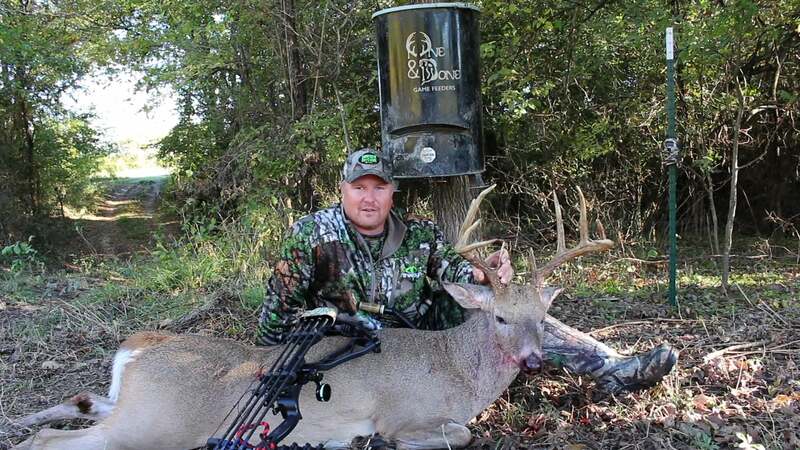 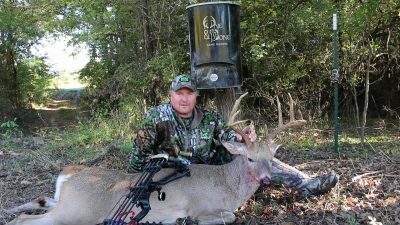 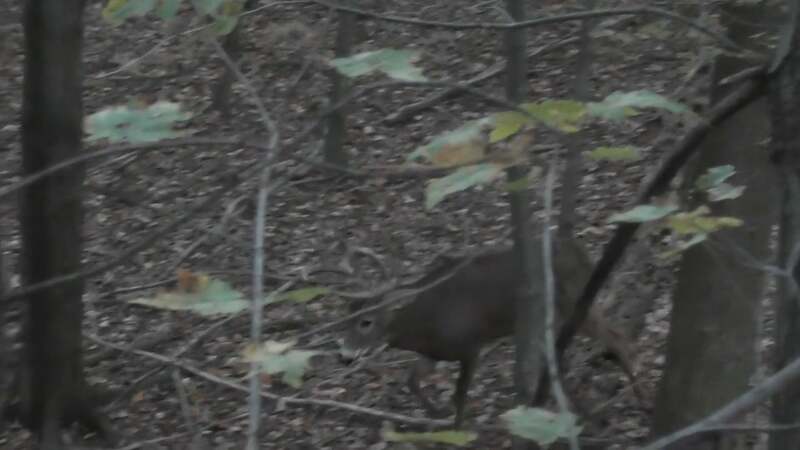 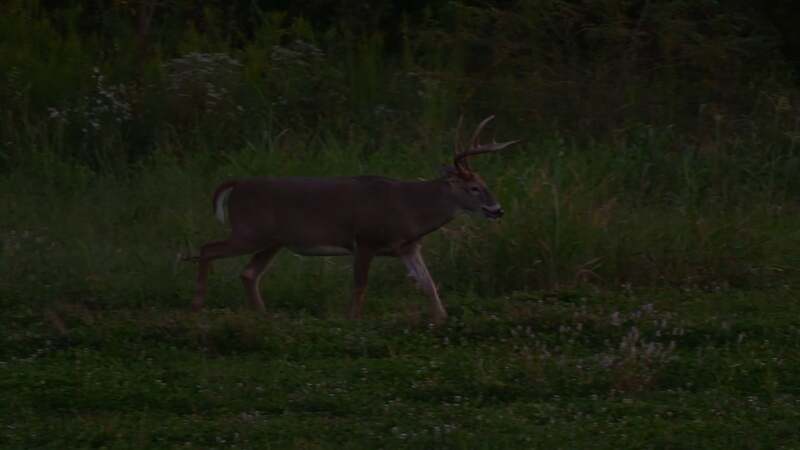 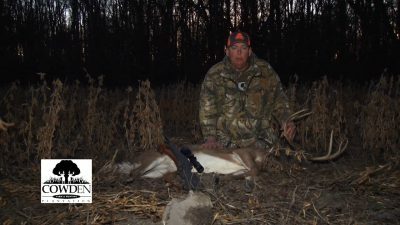 Pass'n it on Outdoors SE7 EP3 Centarl NC Bowhunt Brad and Keith has a awesome day hunting that all bow-hunters dream of. 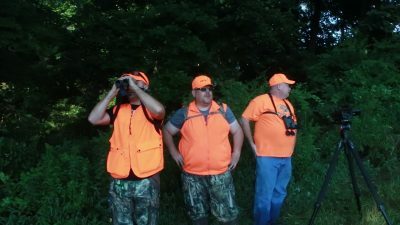 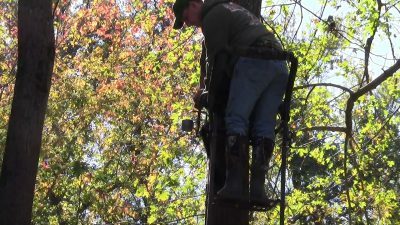 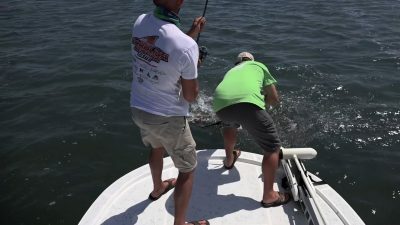 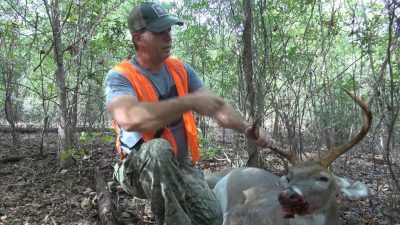 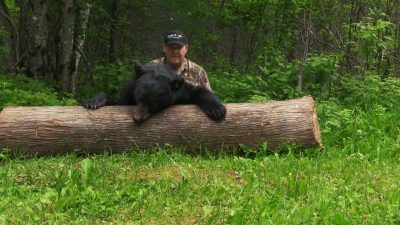 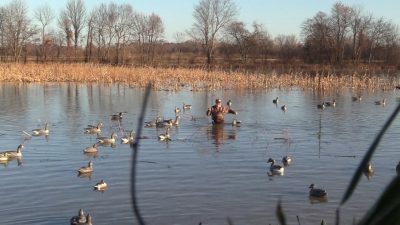 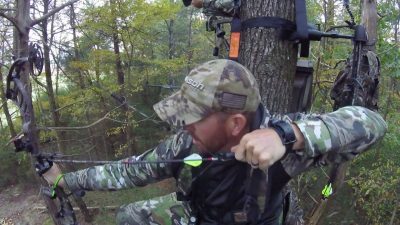 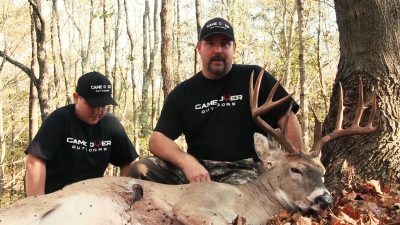 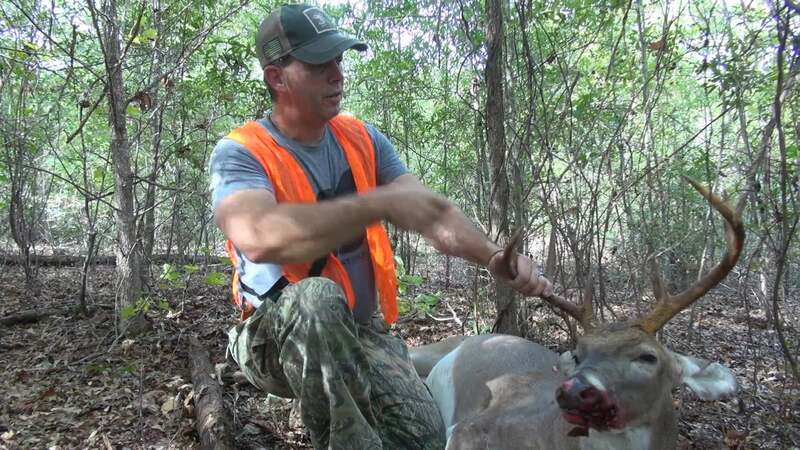 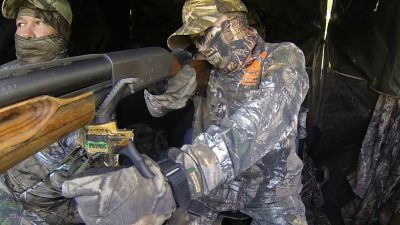 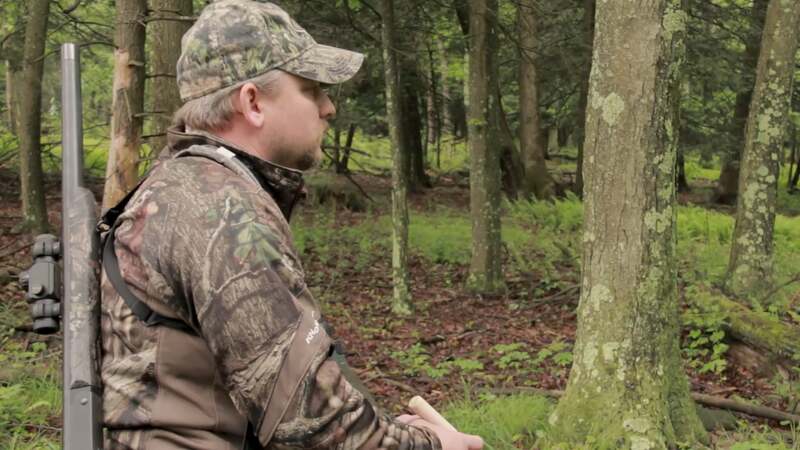 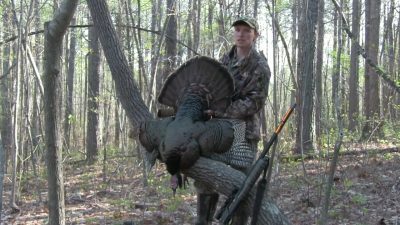 Deep Timber Assassins, Season 2 Episode 3, Virginia Fun Join host Lester Sauble on a series of hunts in the great state of Virginia! 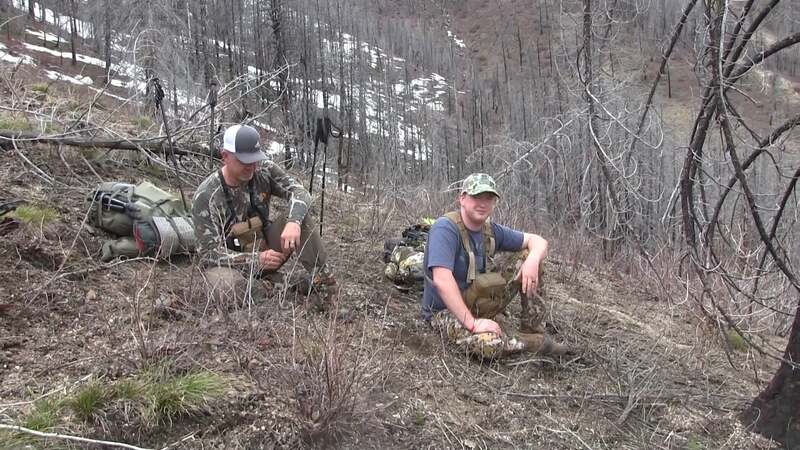 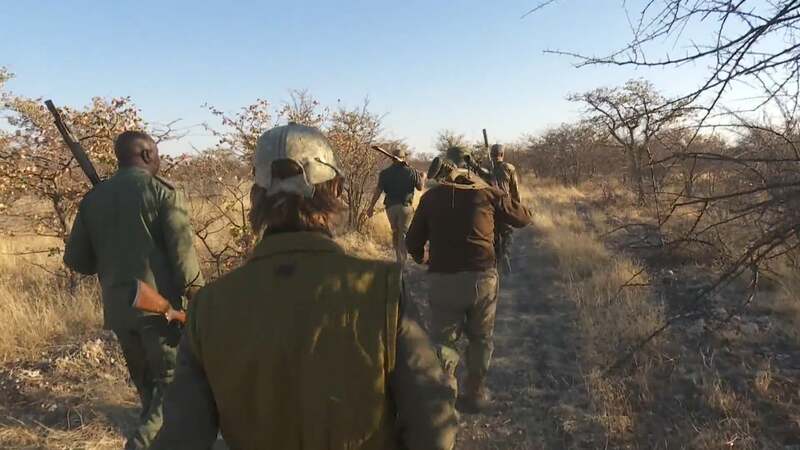 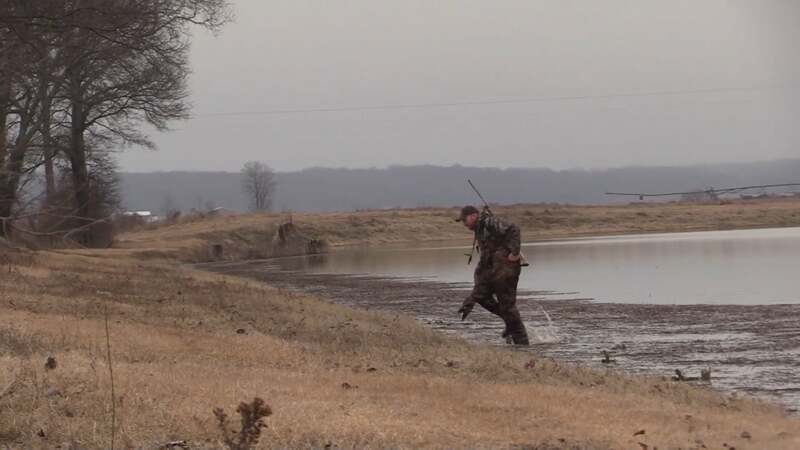 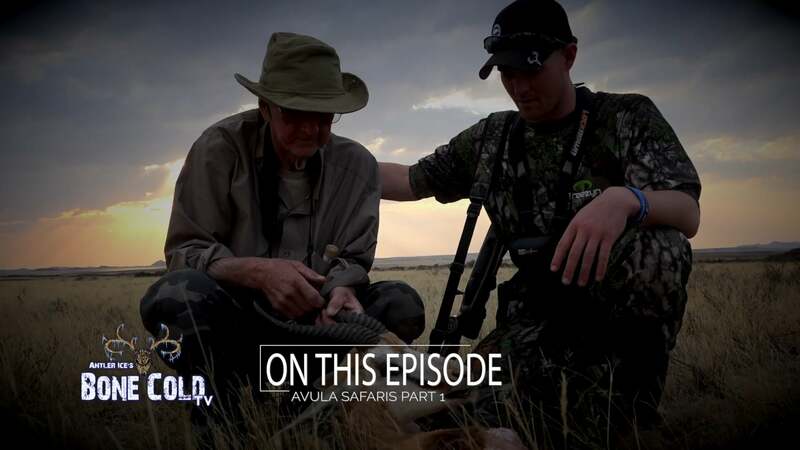 Wild Bout Huntin S3 E3 The Miss David Ganc and Wally Boyle again find themselves chasing gobbling toms only to have one of them second guessing what happened. 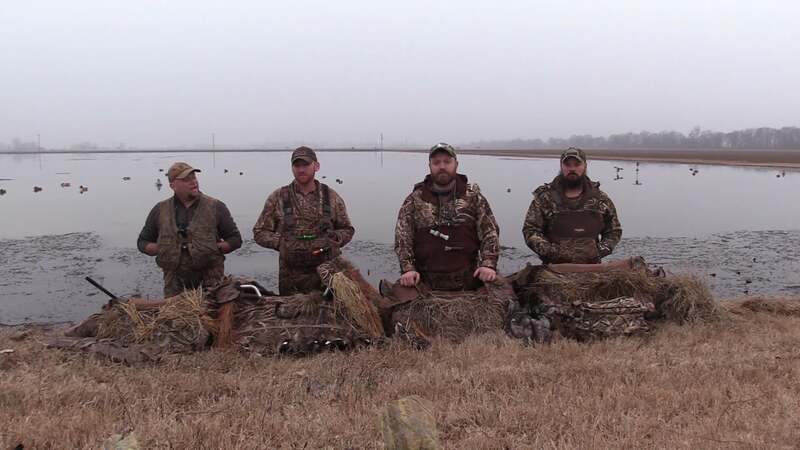 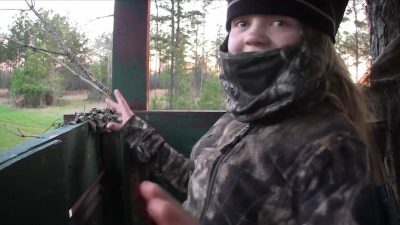 Texas Game Hunters Season 2 Episode 3 Lady Duck Hunters Host Joseph Trousdale takes his wife, Anh, and her best friend, Kim, on their first duck hunt in Texas! Game Over Season 1 Episode 2 Girls Day Out April takes care of business with her target buck while Millie gets introduced to spring turkey. 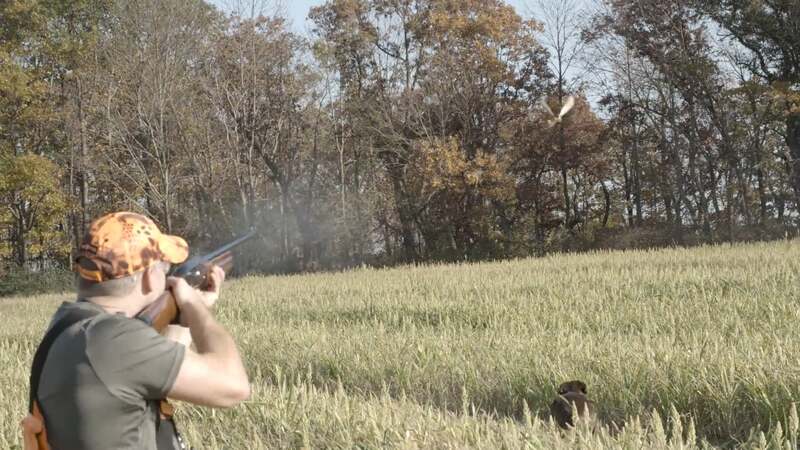 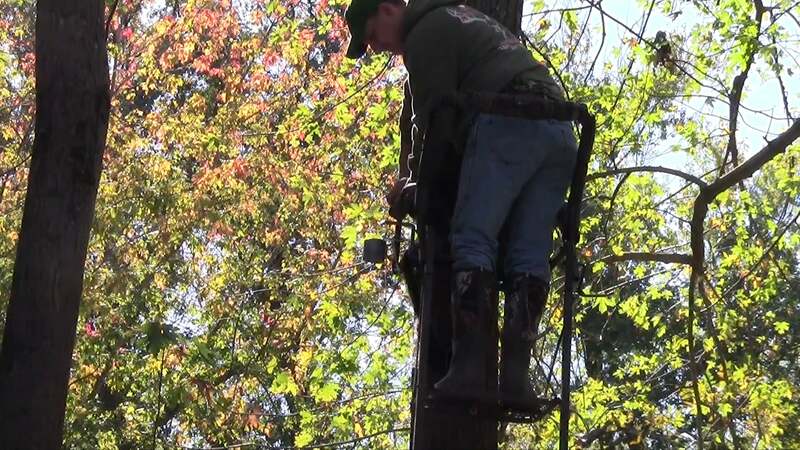 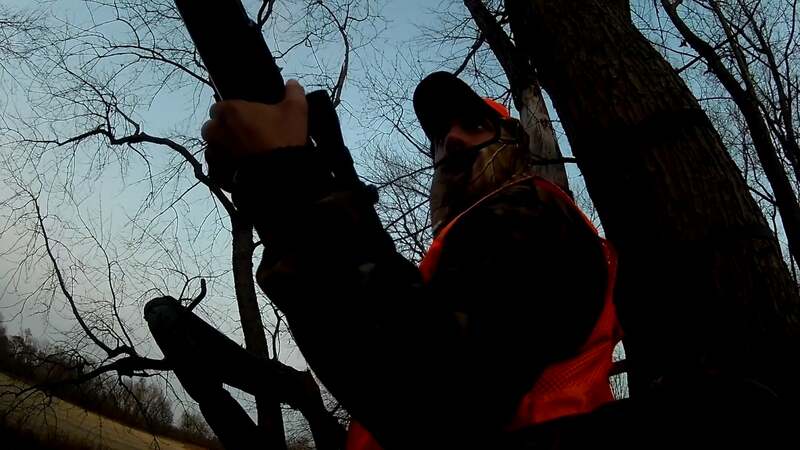 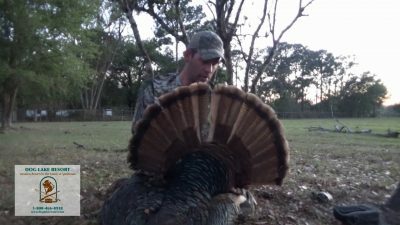 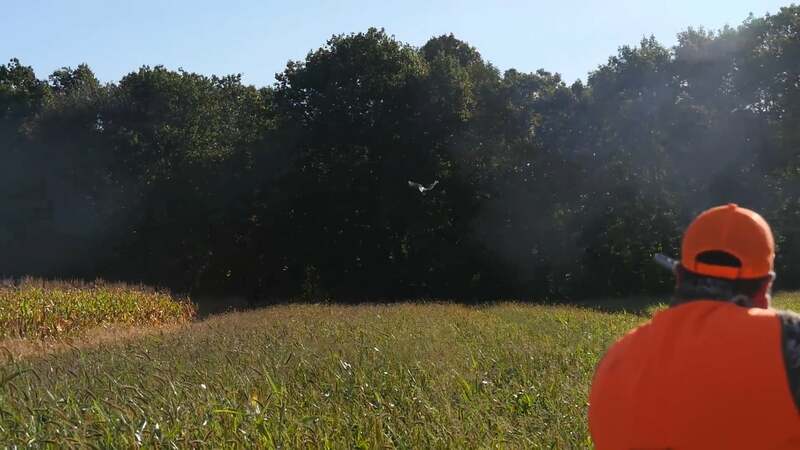 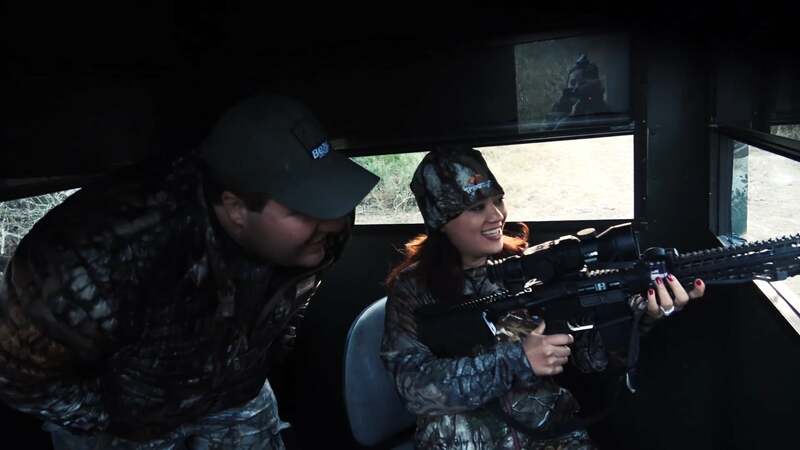 Pass'n it on Outdoors Ep 2 Cowden Plantation David, Kristin, Paul and Guy head to the Cowden Plantation for the earliest Gun season in America! 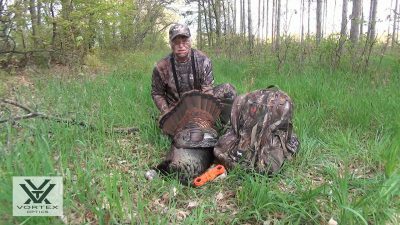 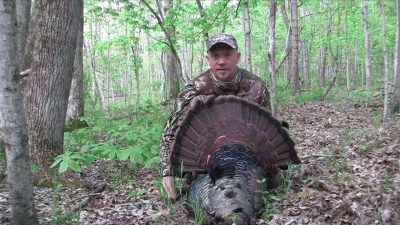 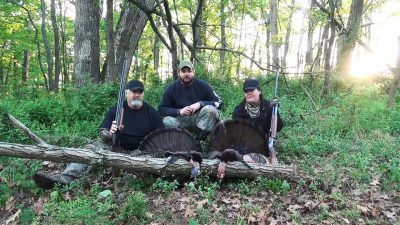 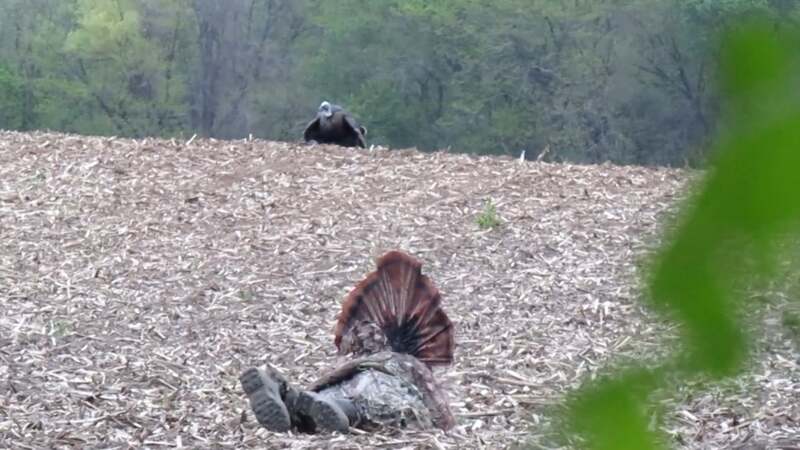 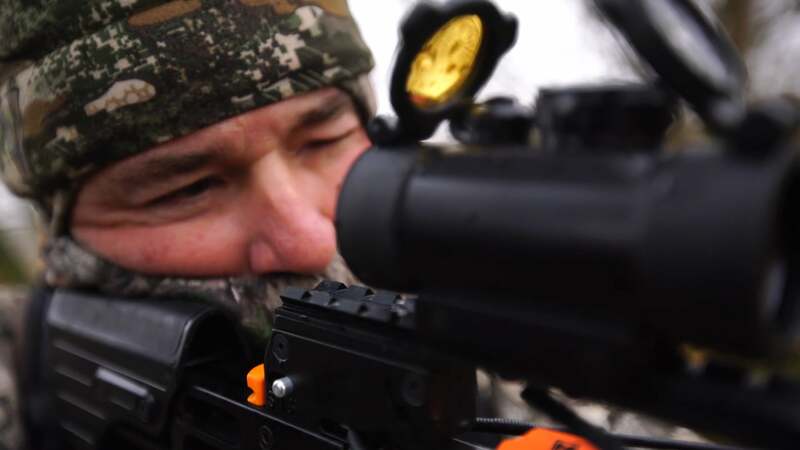 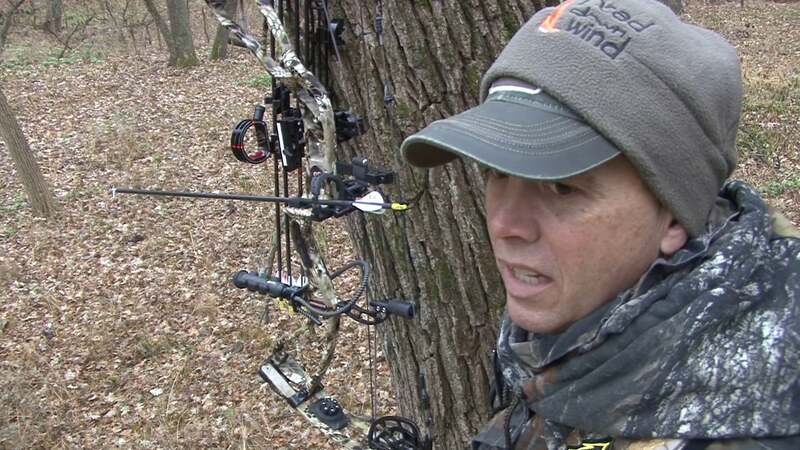 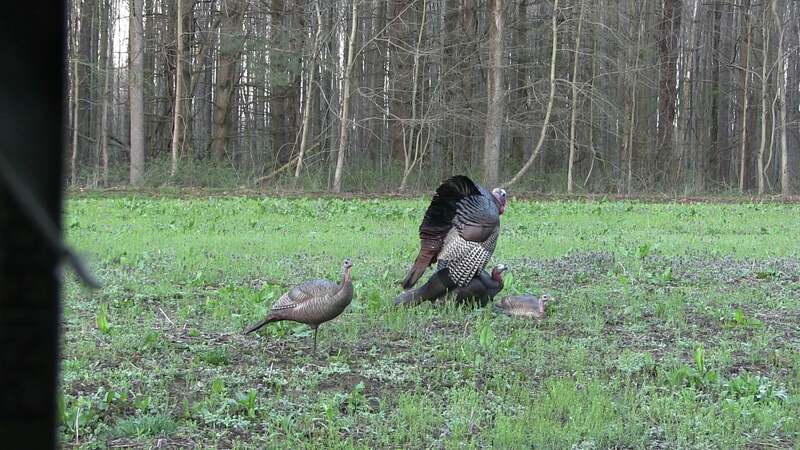 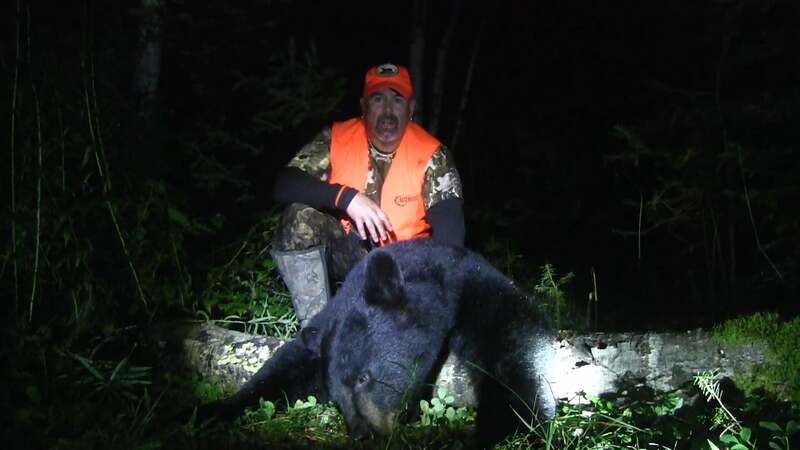 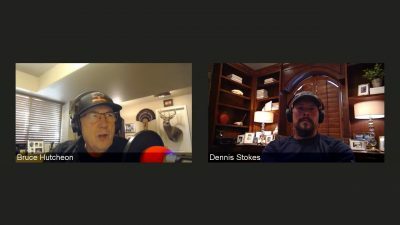 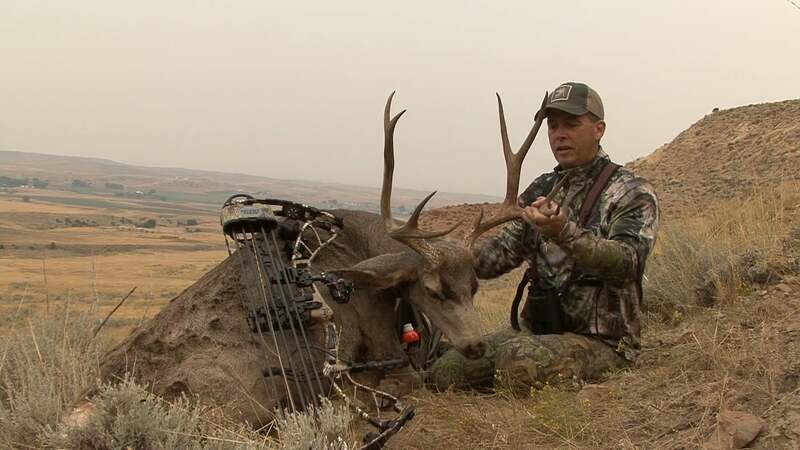 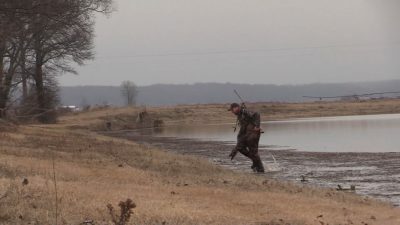 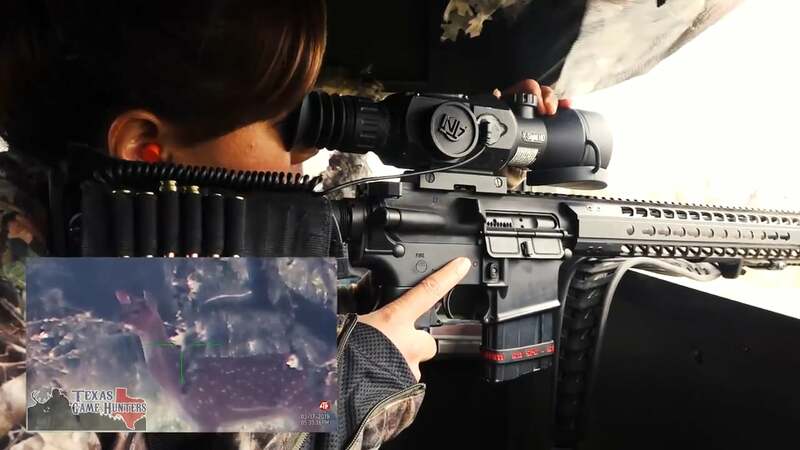 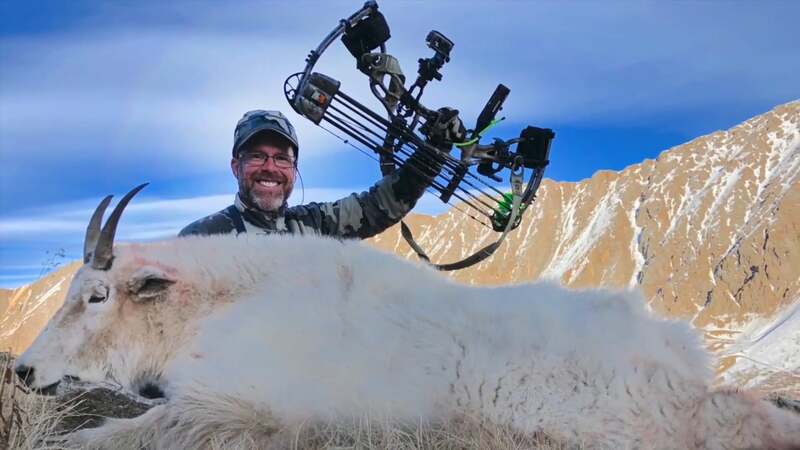 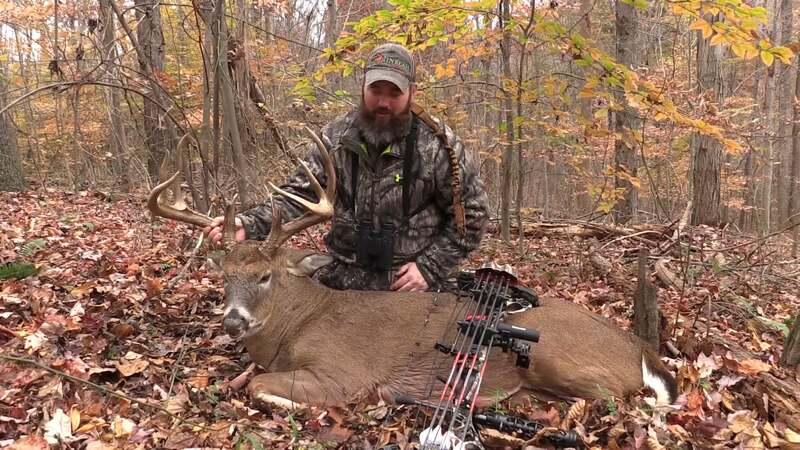 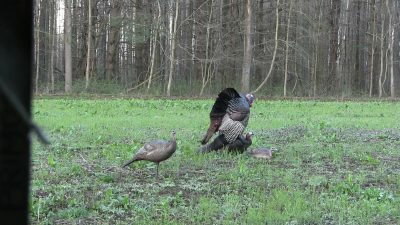 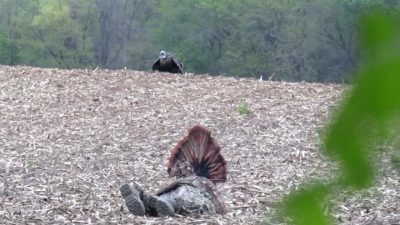 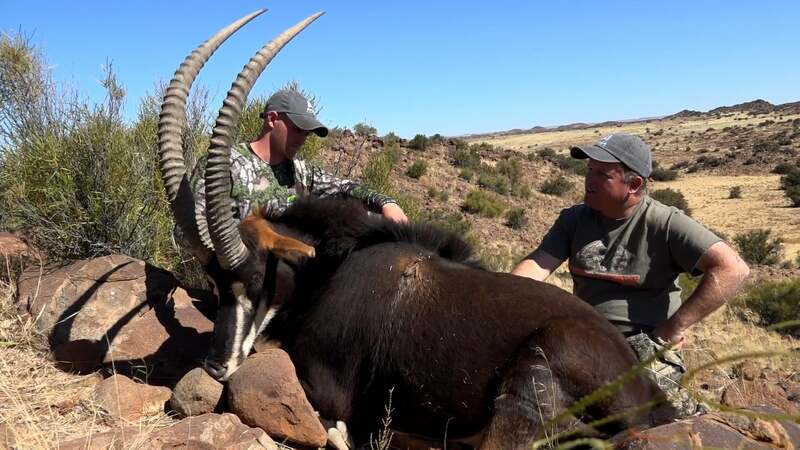 Wild Bout Huntin S3 E2 Relelntless Pursuit Dennis Ganc takes on the Eastern Turkey over five days in Pennsylvania with highs and lows but continues the chase to success. 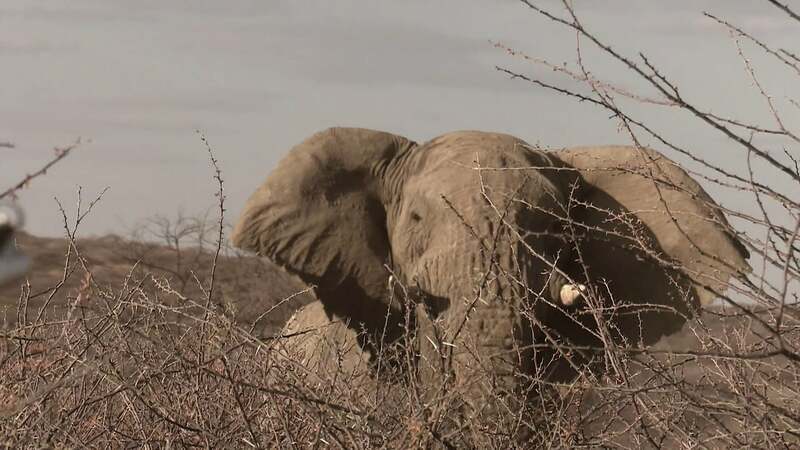 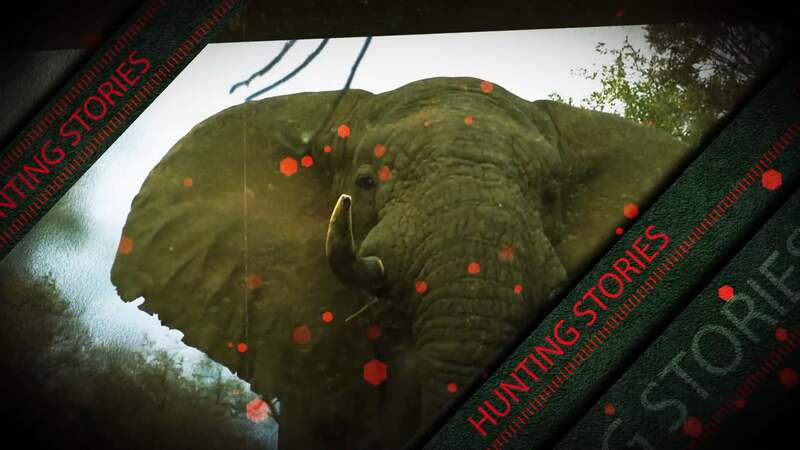 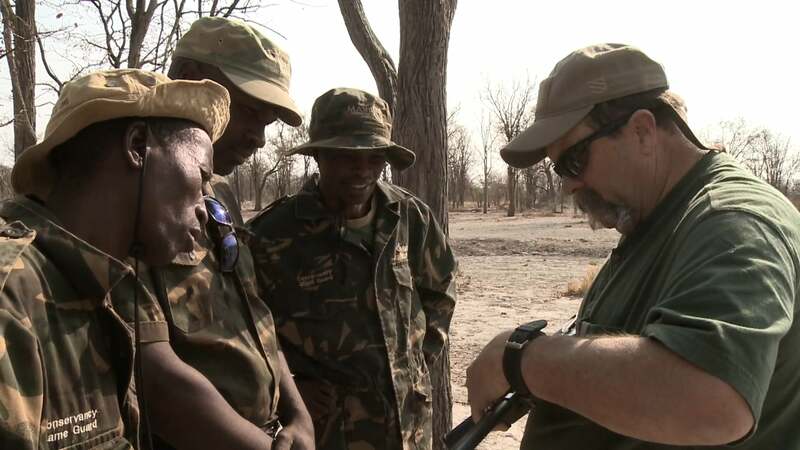 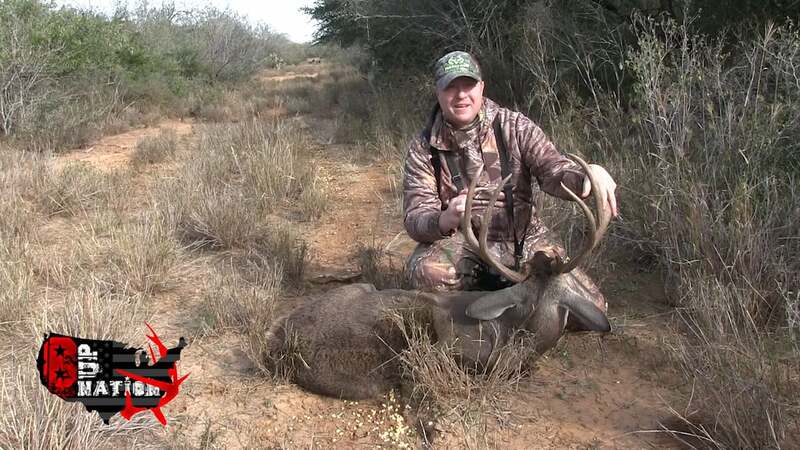 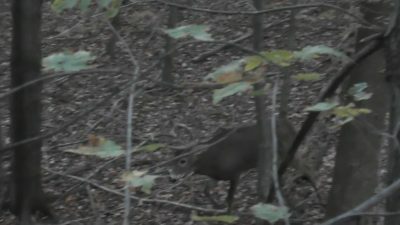 Hunting Stories Season 1 Episode 1 Bongo Hunting Bongo hunting in Cameroon at it's best! 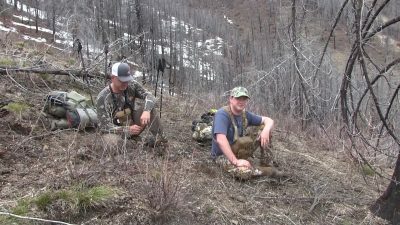 And this time it is with a bow and with dogs.